I love this mascara. 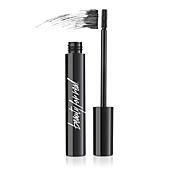 Defines each lash so nicely and with each application it adds a lot of length and volume to my thin lashes. I will be ordering again. Lasts all day - no flaking. 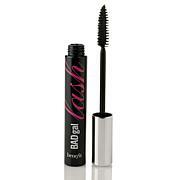 I loved this mascara. 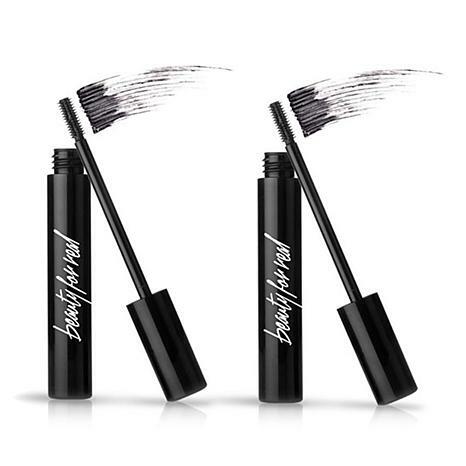 It doesnt irritate my eyes, doesn't flake or smudge and it holds a curl. I didn't have to redip at all even when applying two coats on each eye. I have found my hg mascara finally!! This is the worst product ever. 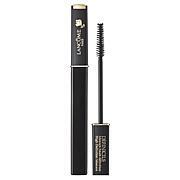 It is so thin and the applicator brush is the smallest and worst thing ever.. From day one my eyes watered using this product. Now I have an infection in my left eye. Of course I got a refund but they gave me issues because I wanted to re-use my $10 dollar off coupon on another mascara. They said they couldn't do it.. They are customer service if they can't make it right then who can???? Worst product and worst customer service today!! 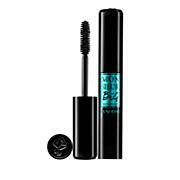 I thought I would love this mascara.....It went on so nicely and didn't clump! Easy application, good coverage and I liked the brush. But soon after applying it, it started to flake into my eyes! I'm a new contact lens wearer and OMG, my eyes felt like they were full of sand! It wasn't until I removed all the mascara and reapplied a different brand, that my eyes settled down. Too bad since it went on so well but this formula needs to go back to the drawing board!